Defining normal wear and tear on your rental property when a tenant moves out, can be challenging. What’s more is the process can be very stressful for all parties. The reality is, security deposit funds belong to your tenant. And, as the landlord, you must return this money. In fact, if your tenant leaves the property in an acceptable condition, minus normal wear and tear you are required by the law to give the funds back. That being said, your tenants are responsible for damages that are out of the ordinary. Or simply put, for property damage. The question is, how can you determine what normal wear and tear is versus property damage. This is where things can go awry. For this reason, we offer you some insight. The most common disagreement between landlords and tenants is over the refund. Whether your rental property is one unit or many, having a disagreement over the security deposit is something you should try to avoid. 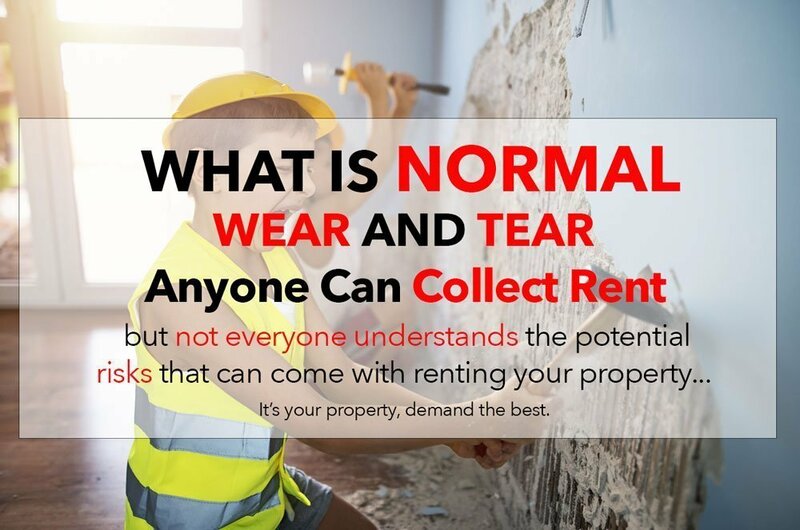 The truth is, defining normal wear and tear for your rental property is a process. And, rental property wear and tear can mean one thing to your tenants and something very different to you. Therefore it is necessary for you to fully understand the process you must follow for refunding, using, and accounting for your tenant’s security deposit. 1) For unpaid rent; 2) For cleaning the rental unit when the tenant moves out, but only to make the unit as clean as it was when the tenant first moved in, 3) For repair of damages, other than normal wear and tear, caused by the tenant or the tenant’s guests; and, 4) If the lease or rental agreement allows it, for the cost of restoring or replacing furniture, furnishings, or other items of personal property (including keys), other than because of normal wear and tear” (para. 3). Additionally, a landlord can only withhold amounts from a security deposit that are deemed reasonably necessary. But make no mistake, a landlord cannot use the security deposit for repairing defects that already existed. Furthermore, a landlord cannot use the security deposit for cleaning the rental property if it is as clean as it was when the tenant moved in. Every rental property owner has a responsibility to their tenants. That is, as a landlord you want to be fair while also ensuring you are covered for any property damage as a result of your tenants. But keep in mind you want to avoid any unnecessary disagreements that can land you in court. Make Sure To Look Up The Statutes Or Exceptions For Your Area! Normal wear and tear is the physical deterioration that occurs with normal use. Normal wear and tear generally excludes a tenants’ or their guests’ negligence. Such as, carelessness, accidents, or abuse of the rental property. What normal wear and tear is or is not, can often be difficult to define. For this reason, we offer you some insightful tips on normal vs. excessive damage. Walk-through inspections are one way to avoid security deposit disputes. Additionally, proper maintenance and clear tenant expectations can help prevent wear and tear from turning into damage. Documentation is key to protecting your rental property. So, make sure to walk through the property with your tenants prior to move in and make note of any existing issues. Every landlord and tenant should walk through the rental property prior to move in. Take pictures to document the current condition of your rental property. Be sure to note any damage. You and your tenant should sign the document, acknowledging that you agree with the current condition. On move out day make sure you and your tenant walk through the property together. This will help you document any changes to the condition of your rental property. Again, you want to take pictures. During the walk through you can point out any issues you might have with the current condition of your rental property. And, you may choose to point out what deductions if any will be taken from the security deposit to cover any property damage. Be aware, your tenant may agree or disagree with your findings. So be prepared! Documentation is critical! Especially if your tenant decides to contest your findings. 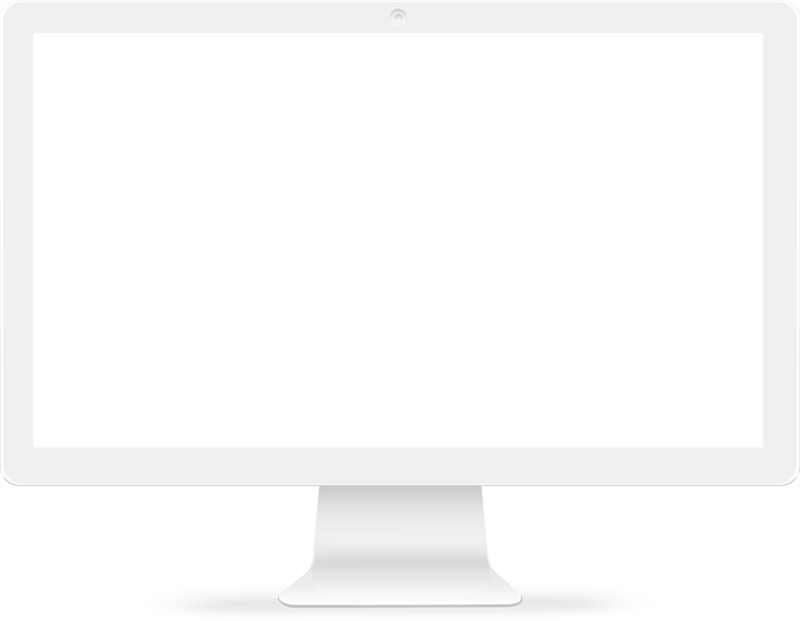 Here is an example of how documentation can help you. Landlord conducts a move-out inspection of Amy’s apartment. He finds damage in excess of normal wear and tear. Two huge holes in the bedroom wall that were not there when Amy moved in. There are two very specific types of documentation that will help this landlord. First the move-in inspection form Amy signed, acknowledging that she agreed with the current conditions. And two, the pictures documenting no holes existed prior to Amy moving in. Hire a property management company to do the work for you. We will preform a move-in and move-out inspection with detailed pictures and a signed document to ensure you are covered! We take care of all types of residential rental properties including homes, condos, multiplexes such as duplex and triplexes, and even small apartment buildings. Call us today we will save you time, money, and the stress that comes along with managing your own rentals. And Hire A Property Manager!